The courthouse complex and surrounding offices are currently undergoing some major changes. 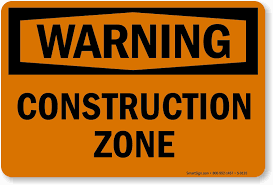 Please be patient while the construction is underway. We understand that parking may be limited but appreciate your cooperation as we see this project through!